Tokai Forum - a subsidiary of TokaiRegistry.com :: View topic - tokai pr80 japanese? 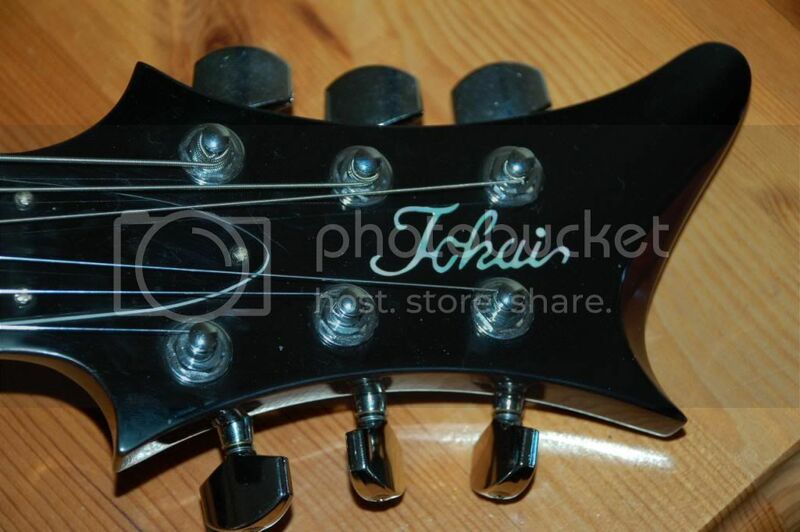 Posted: Wed Jan 13, 2016 7:14 am Post subject: tokai pr80 japanese? Im in possession of what i believe to be a tokai pr80 made in japan. 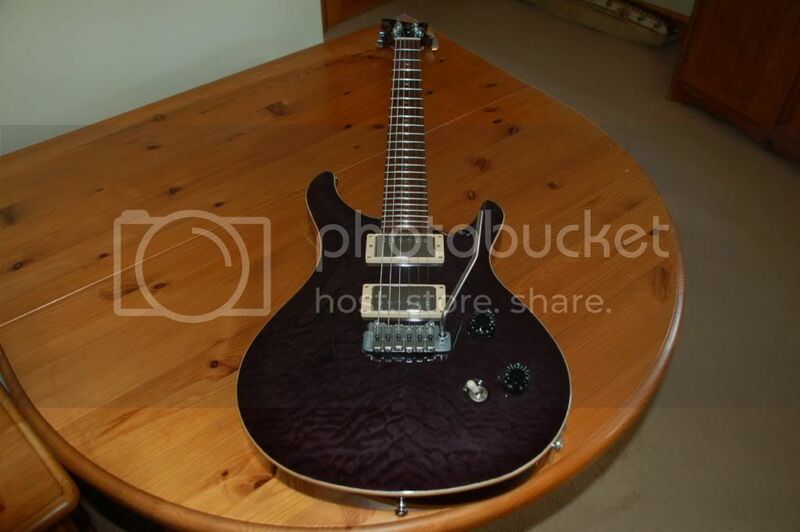 unable to take a pic of mine at the moment - so heres one of web (has same weird headstock) and is pretty much identical. near mint also. Posted: Wed Jan 13, 2016 11:10 am Post subject: Re: tokai pr80 japanese? Max is a member here. cool. do you not have a rough ball park idea of the price max ? No idea of the value, it was maybe eight years or so since I had it. They can still be had from http://tokai-guitars.co.uk have a look there when they are up and running again. hi. had a look at the site. is this related to the LG 118T?